If you're a real estate agent in need of fresh ideas and proven strategies to scale, this best-seller is for you! "After twenty four years in real estate I shudder to think about all the money I have spent on classes, conferences, coaching...you name it. Save yourself some money and time and GET REAL! 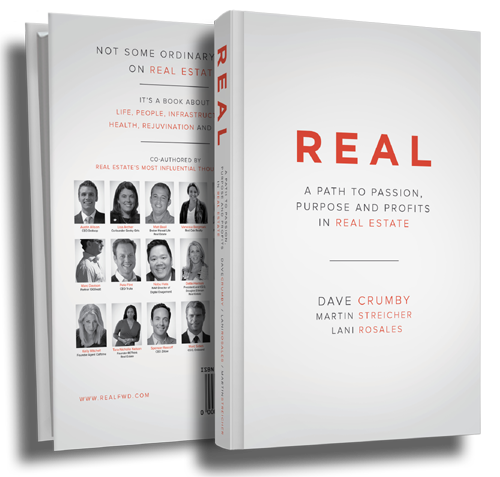 Real estate's most influential thought leaders that contributed in this book are all worth following. Get in on their personal stories and what drives their passion."